Happy Valentine’s Day! I already love you so much, Mammy! I hope you’re not feeling too uncomfortable. 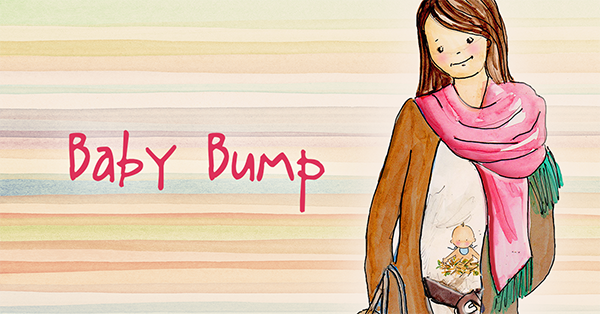 My weight has nearly doubled again over the last week… and your “baby bump” is really starting to show now too. You may want to buy a pregnancy pillow to help you sleep comfortably.